Several companies are set to release school curricula designed entirely on digital platforms for tablets, replacing all printed materials. Education companies such as Amplify, McGraw Hill and Scholastic are among the first to heavily invest in an all-digital English Language Arts (ELA) curriculum for middle school. 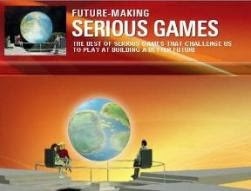 The games, which have been piloted in schools across the country, are playable on iPad, Chromebook or Amplify tablet. School districts may purchase the games this year, either bundled with Amplify’s Digital Curriculum or separately, for classroom deployment at the start of the 2014-15 school year. 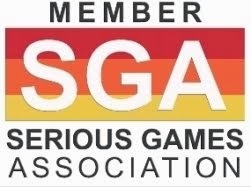 Lexica, Amplify’s premier English Language Arts product brings together more than 14 embedded Serious Games. 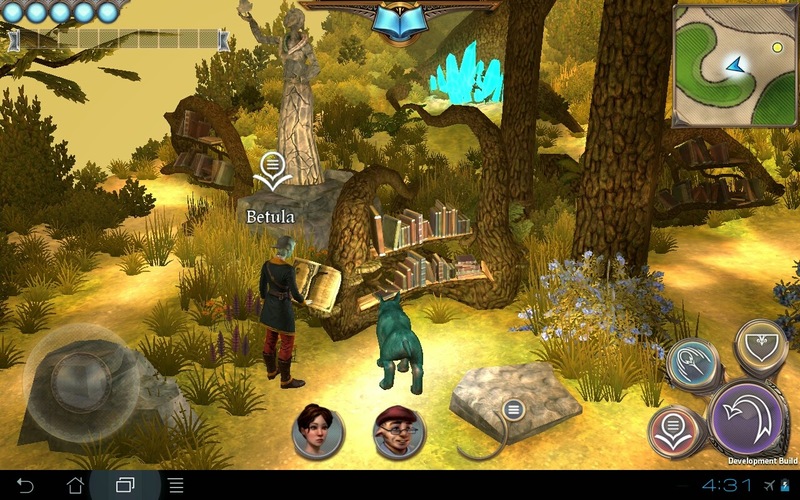 Developed by Schell Games, Lexica is a tablet based adventure game designed to inspire kids to pursue reading on their own and simultaneously to get them familiar with characters from classical literature. The World of Lexica is an immersive environment packed with characters from literature and nonfiction. The center of this world is a library stocked with more than 300 classic and contemporary books catering to a broad cross section of reading interests. 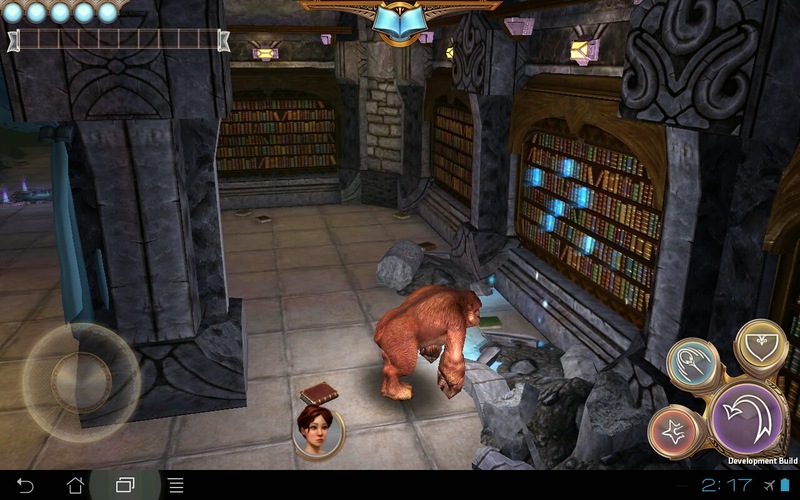 Players have the ability to seamlessly transition from reading books to game play. The games help build key reading and writing skills and reinforce language and themes from the books a player has read. 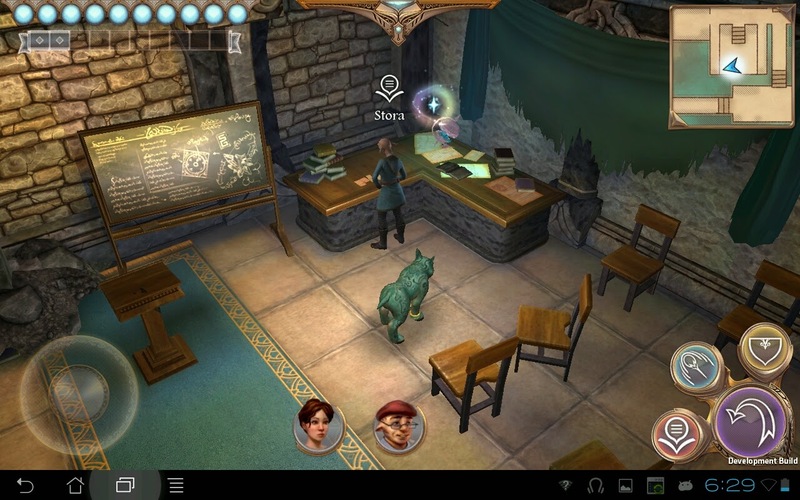 Reading books from the library enables players to better understand the characters and puzzles they encounter in the game world and provides a way to unlock customized capabilities. Mukashi Mukashi (English translation of "MUKASHI MUKASHI" is "LONG, LONG AGO") by Schell Games: A syntax and storytelling game based on Japanese folklore. The game mechanics “make failure fun” while driving students to engage in sustained exploration of the impact of word choices within longer narratives. Tomes: A choose-your-own-adventure series with a focus on vocabulary, offers word definitions that are based on context. Venture! : A bundle of quick-play games focusing on spelling, conjugation of irregular verbs and overcoming homonym confusion. Story Cards, by Preloaded: A collectible card game featuring authors and characters from classic and modern literature. Amplify is the education division of the media conglomerate News Corp. Headquartered in New York City and with more than 1,000 employees across the country, Amplify is led by a team of digital education experts and has provided industry-leading instructional tools, data analytics and assessment solutions to the K-12 market for more than a decade as Wireless Generation.